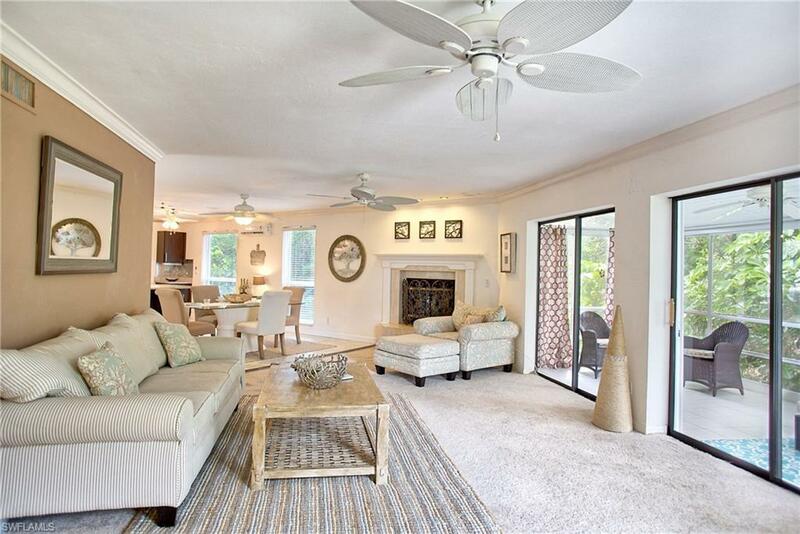 1740 Middle Gulf Dr, Sanibel, FL 33957 (MLS #218044504) :: Clausen Properties, Inc.
H.13340 - PRICE REDUCTION! Amazing Views! 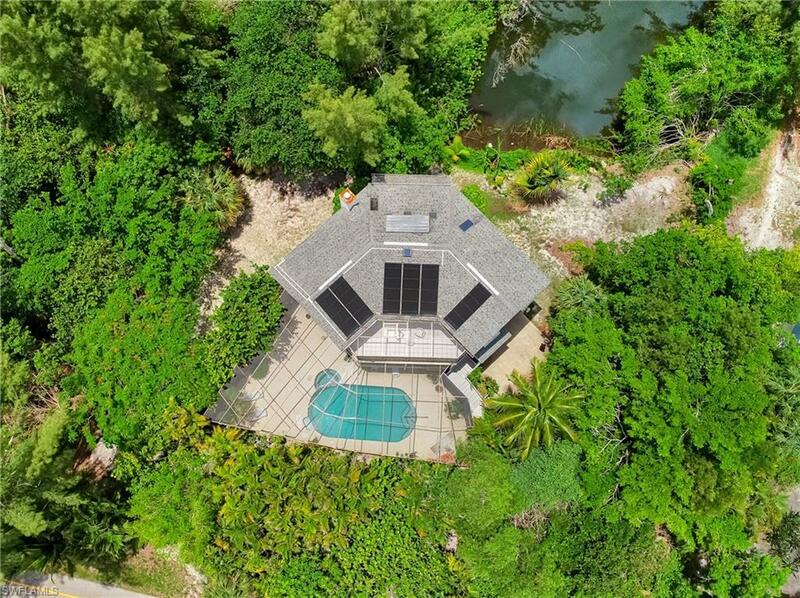 Amazing Location!Spacious 4 bedroom, 3 bath, 3-story home on a large secluded lot just steps to the beach. Private deeded beach access is right across the street! 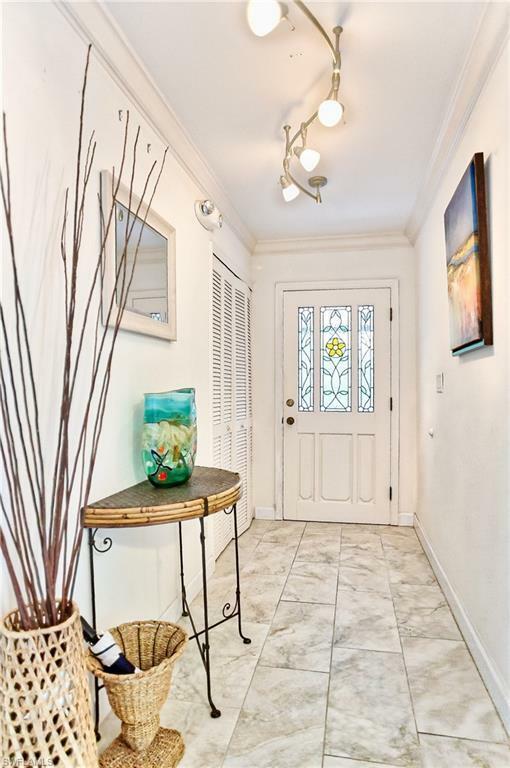 Enjoy awe-inspiring views of the Sanibel River from almost every room in the house. 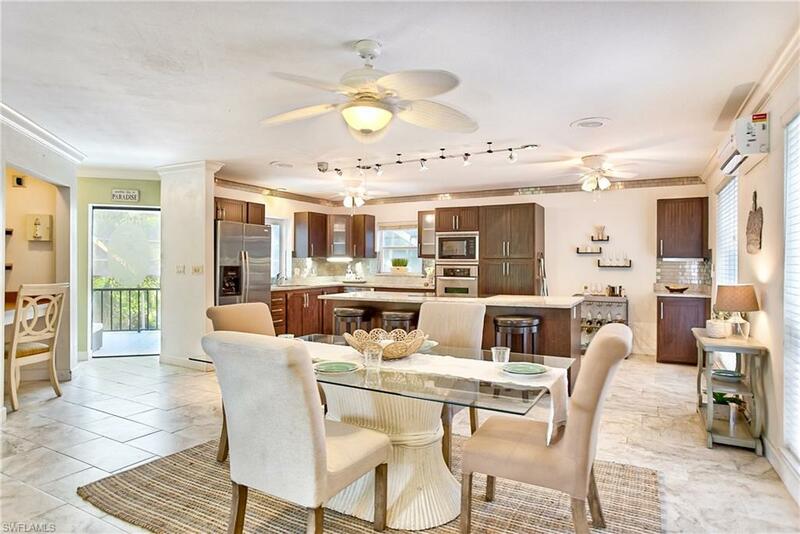 Newly remodeled kitchen features breakfast bar, custom cabinets, stainless steel appliances and new cooktop. 2 spacious master suites on the 3rd floor open to a screened balcony offering gorgeous gulf views. All bedrooms on 3rd floor have beautiful vaulted shiplap cypress ceilings lending an air of an historic Sanibel seaside cottage. You will love the expansive screened outdoor living space with large solar heated pool and spa. This house has a place for everything; there is an abundance of storage and all bedrooms feature large walk in closets. Bring your bathing suit- your beach oasis awaits! Home owner pays $3315.00 for Home owners insurance and $703.00 for flood. Listing courtesy of Barbara Maughan of John R. Wood Properties.